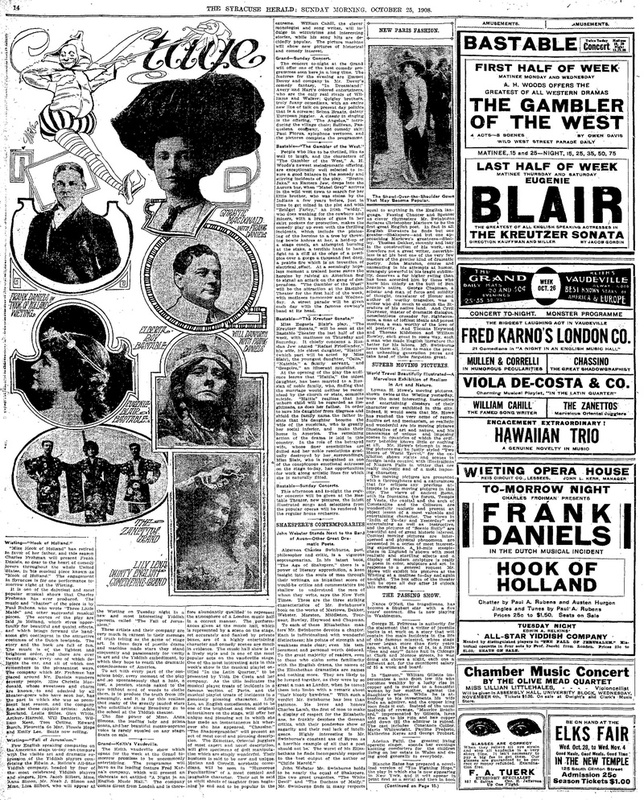 There are dozens of references to The Zanettos and the Bale family in the press that have allowed confirmation of certain details of this story, and that also provide fascinating background to the world of music-hall during the late 1800s and early 1900s. They have mainly been collected by Karen (great grand-daughter of Frank, The Bognor Clown) and are too numerous to have been sorted yet for this website. But Karen just recently came up with an absolute gem that takes priority! two of which really stand out!